If you have Bug Reports or Feature Requests, please let us know in the MultiBeast section of the forum. 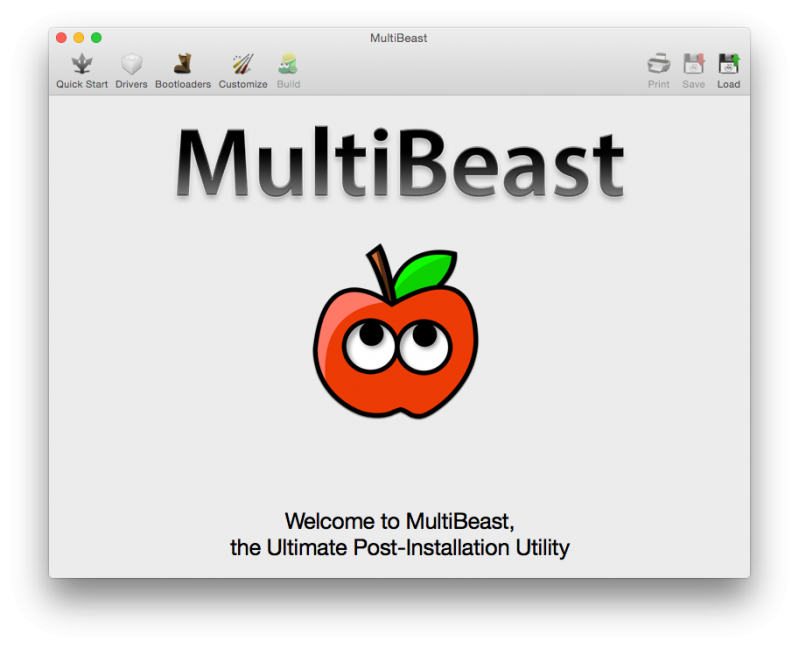 If this utility has helped you, please consider a contribution to support further MultiBeast development. Thanks in advance, and enjoy! 첨부된 자료가 다운 안될시 링크로 가서 다운로드하시길 바랍니다.